We do have a new Pixel coming out and it will be coming out soon. We will be selling it but I just have to set your expectations. This is a development platform. This is really a proof of concept. We don’t make very many of these—we really don’t. And candidly, I think our developers and our Googlers consume 85 percent of what we produce. But yes, we do have a new Pixel coming out. Obviously everyone was left hanging without any details on the hardware and other features. 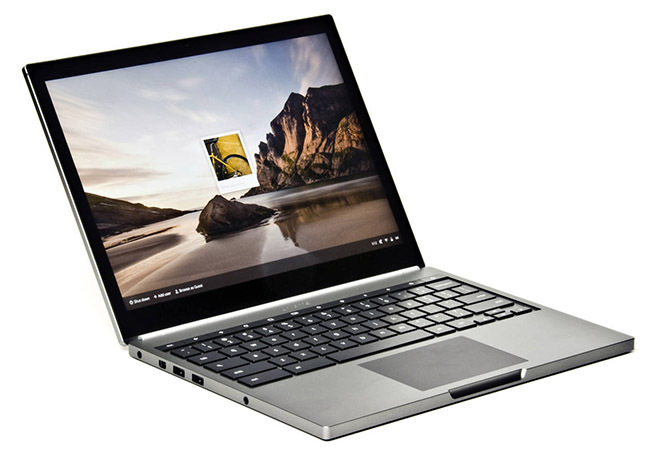 Google launched the first Chromebook Pixel laptop at the Google I/O 2013 at the price of $1300 and only few hundred units were produced. It’s quite possible that the new Chromebook Pixel will be announced at the Google I/O 2015 scheduled at the end of May.